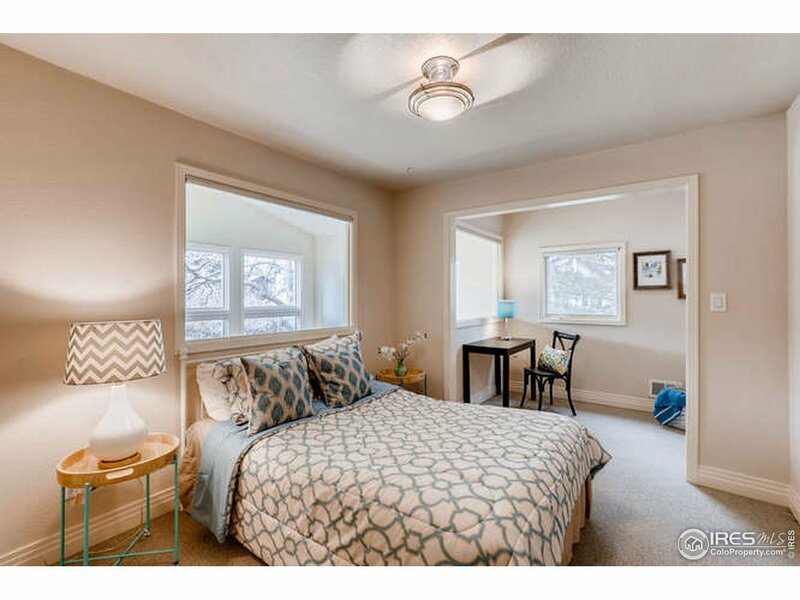 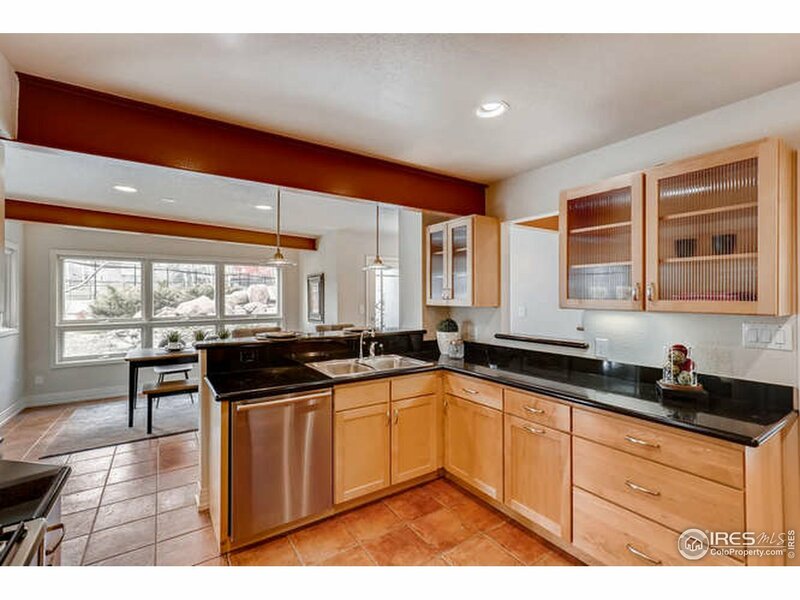 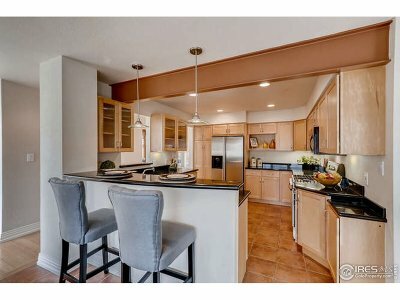 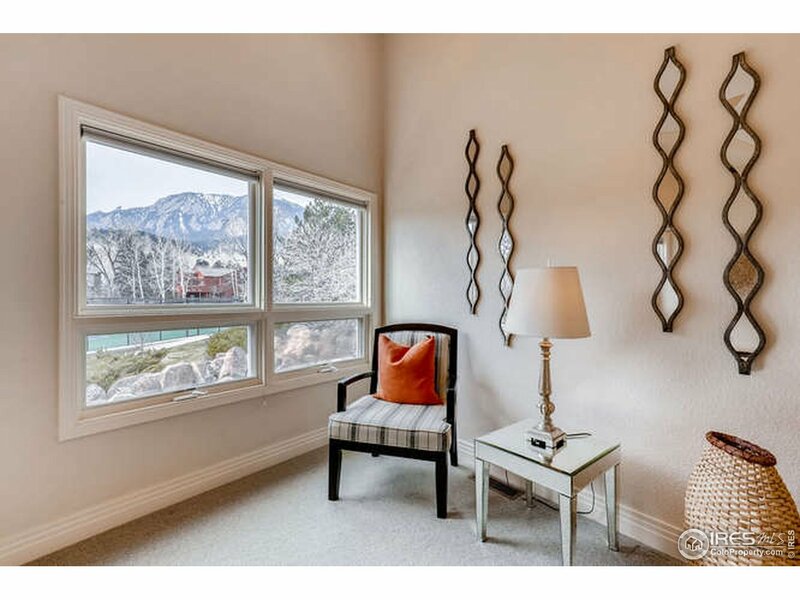 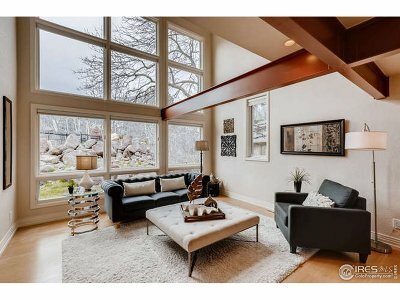 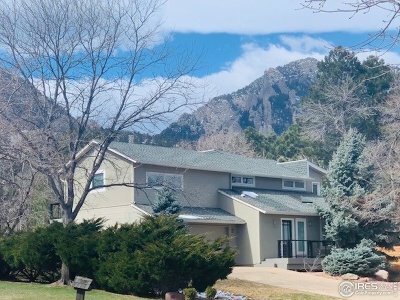 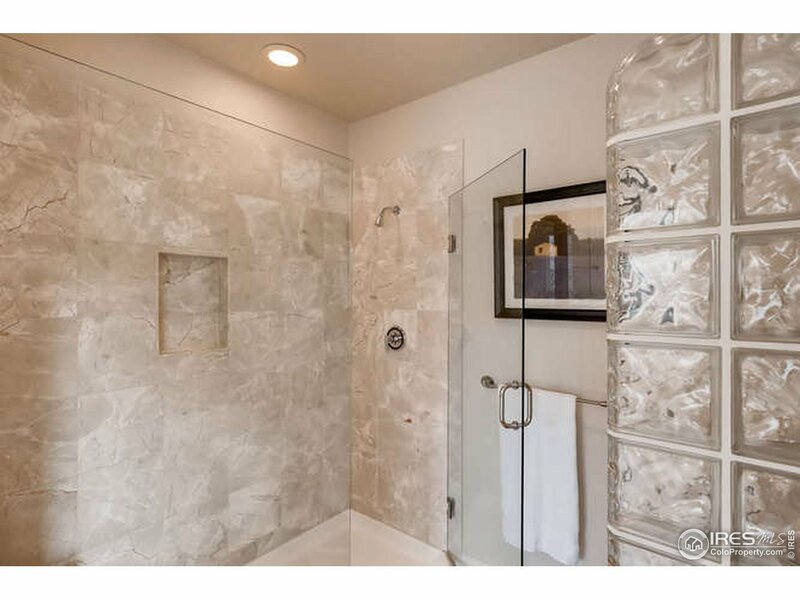 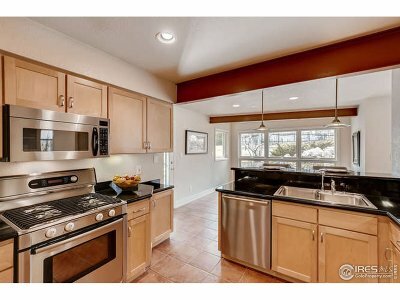 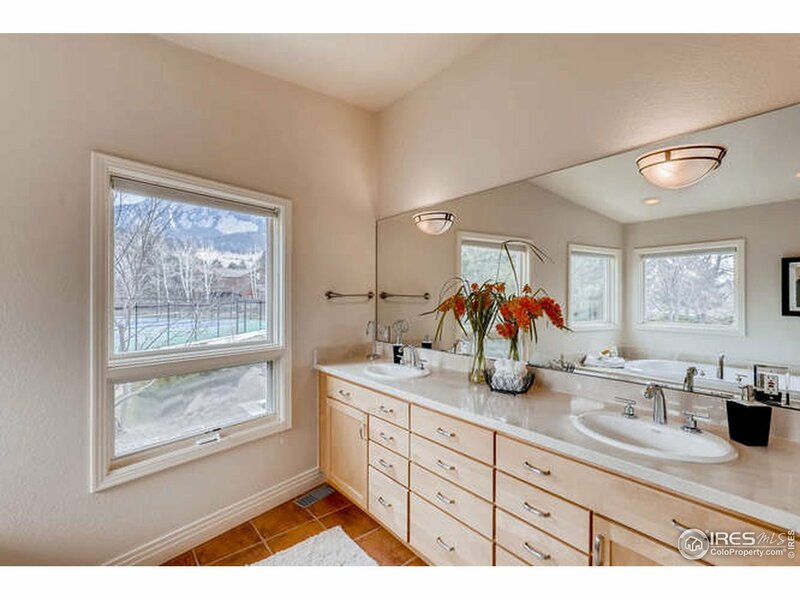 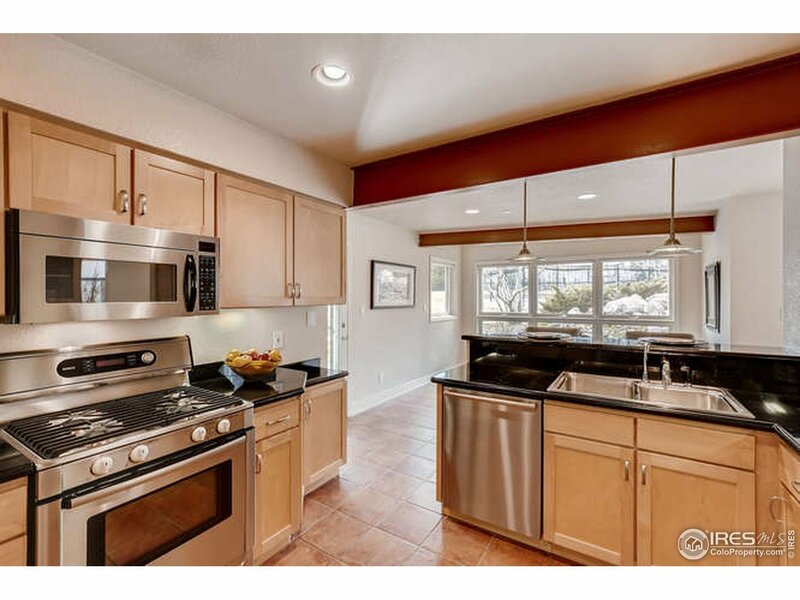 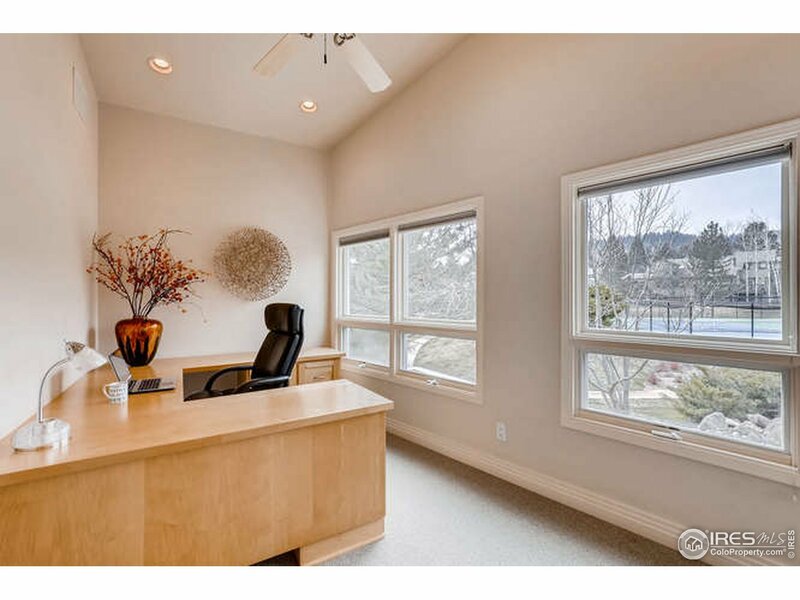 Enjoy FABULOUS MOUNTAIN VIEWS from this 3 bedroom/4 bath DEVIL&apos;S THUMB gem. Updated & designed w/contemporary flair. 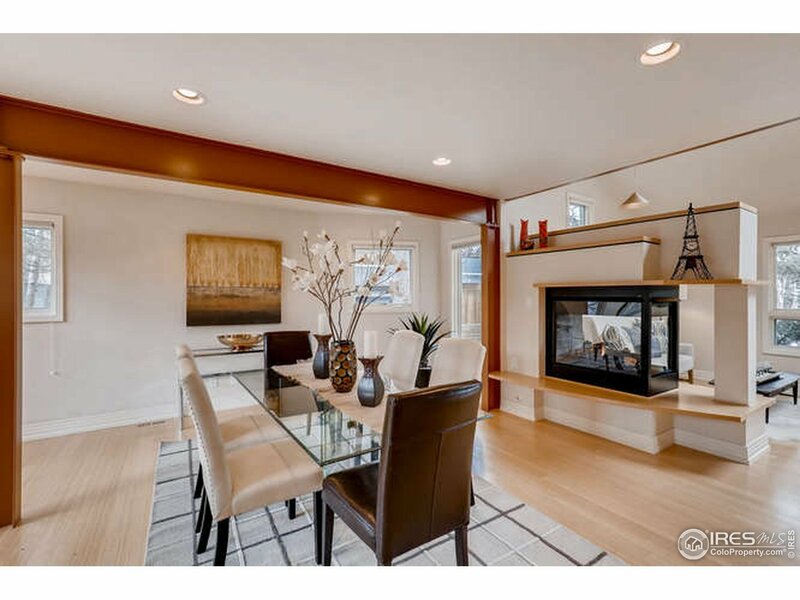 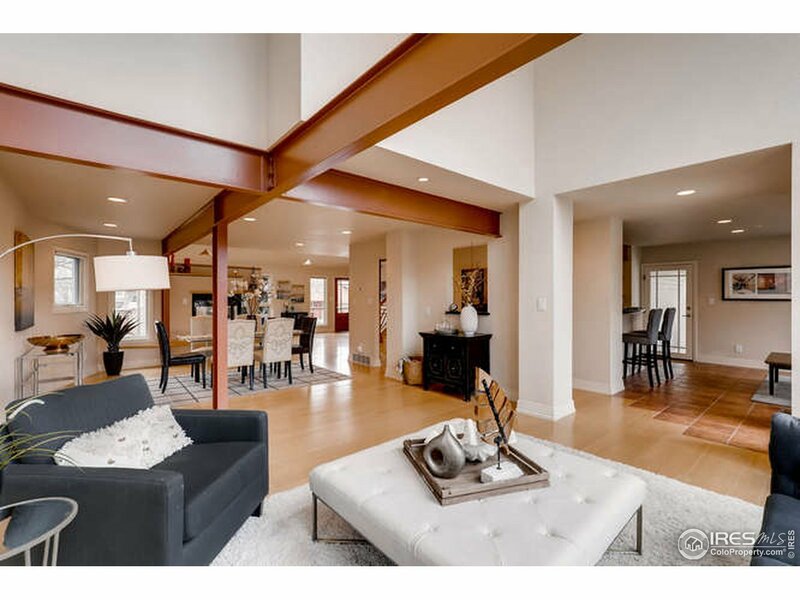 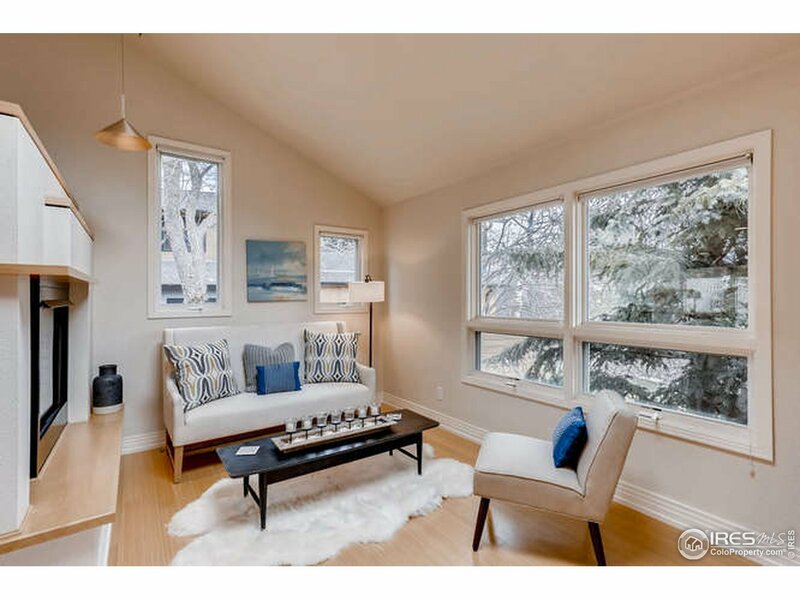 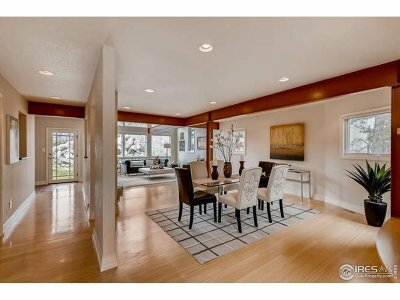 Open, inviting floor plan fills the home w/an abundance of natural light. 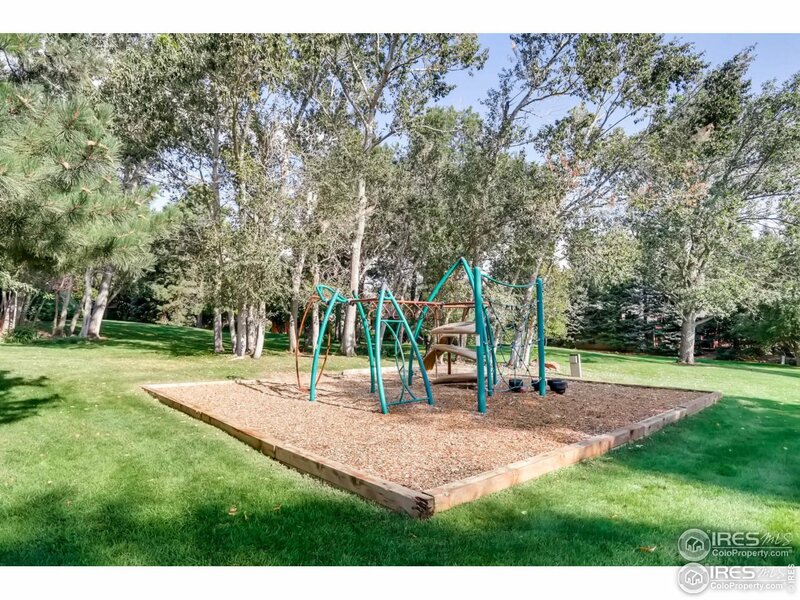 Backs to park, tennis courts & playground. 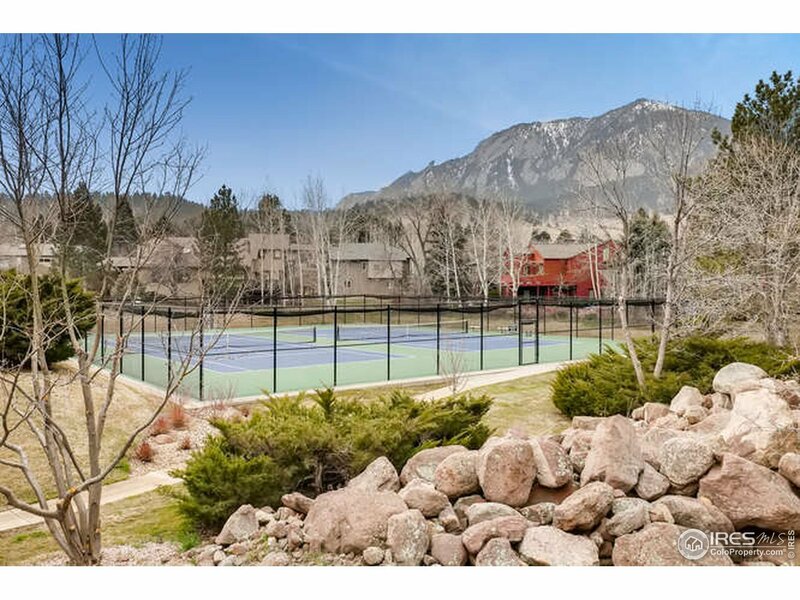 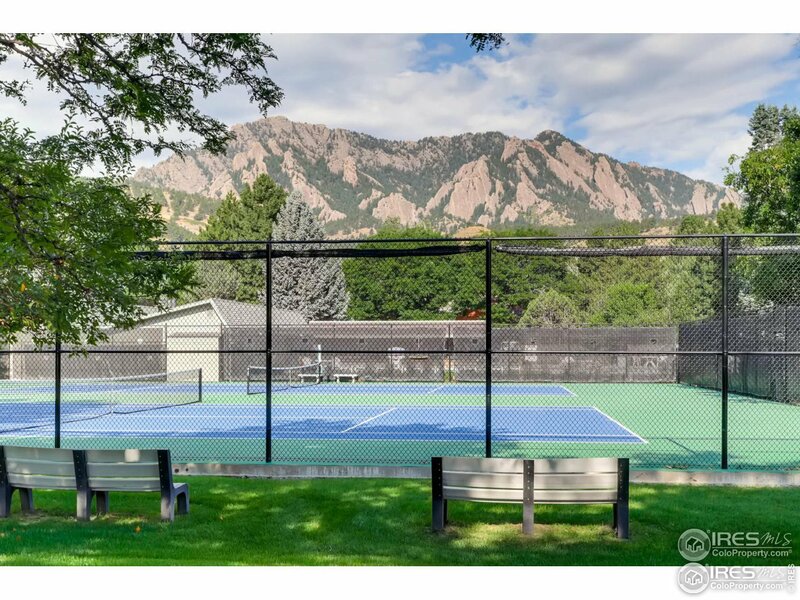 HOA offers community pool & 6 tennis courts. 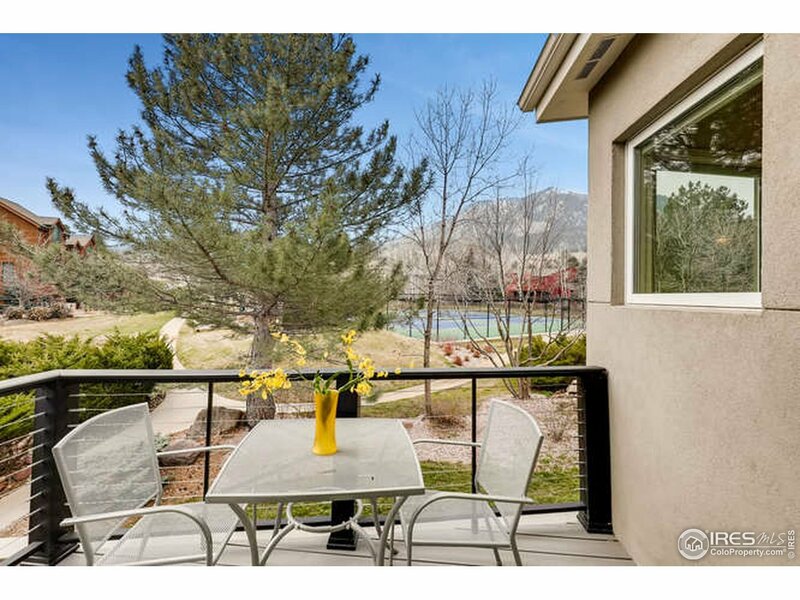 Perfect expression of Colorado living. 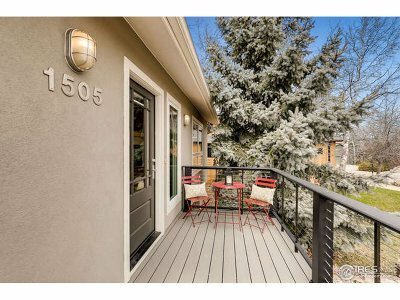 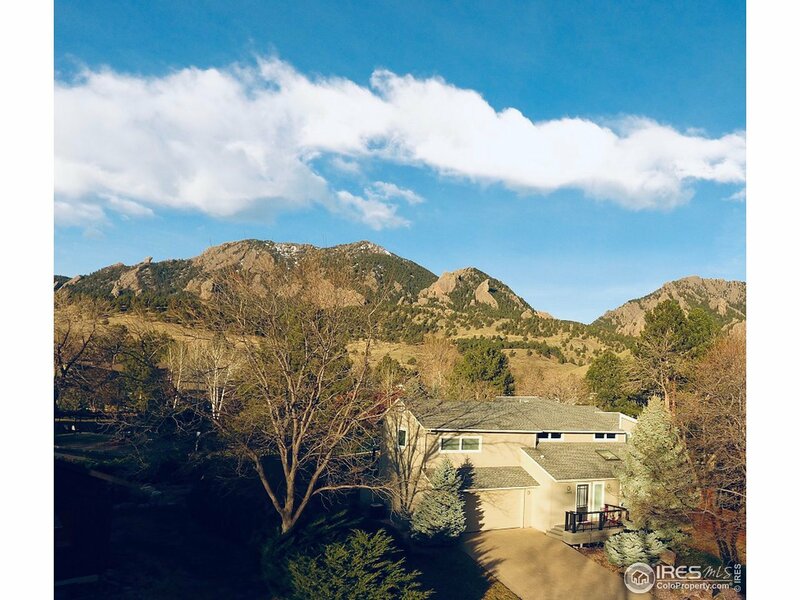 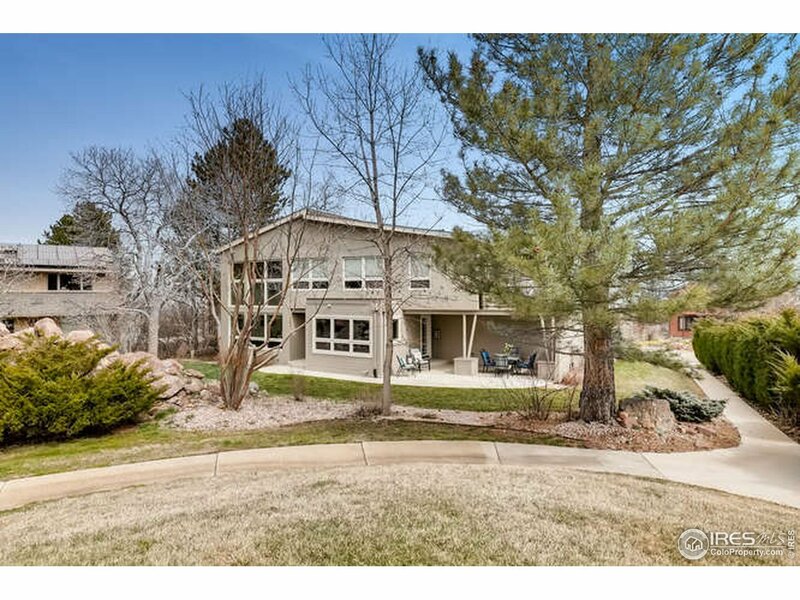 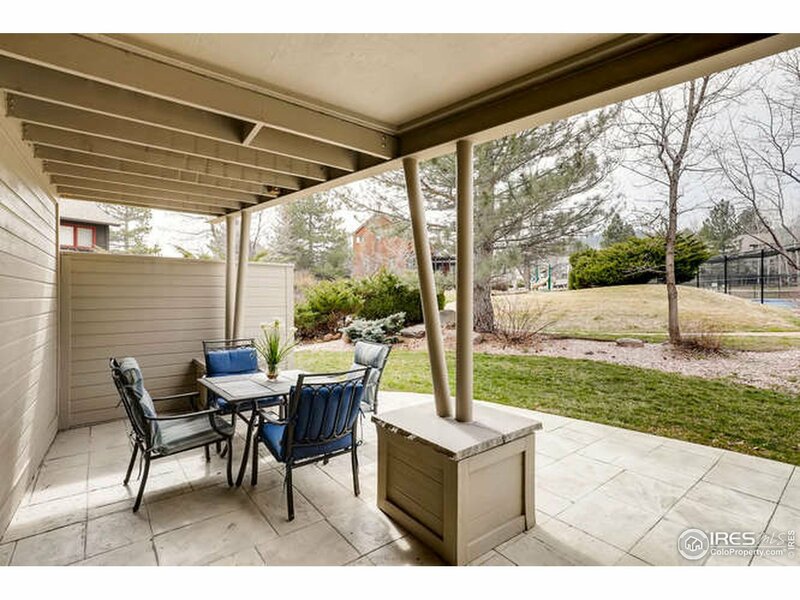 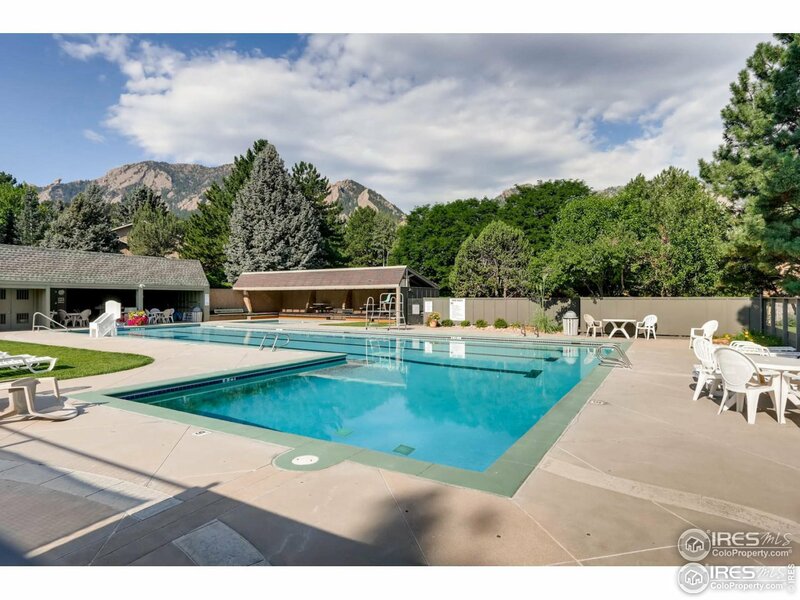 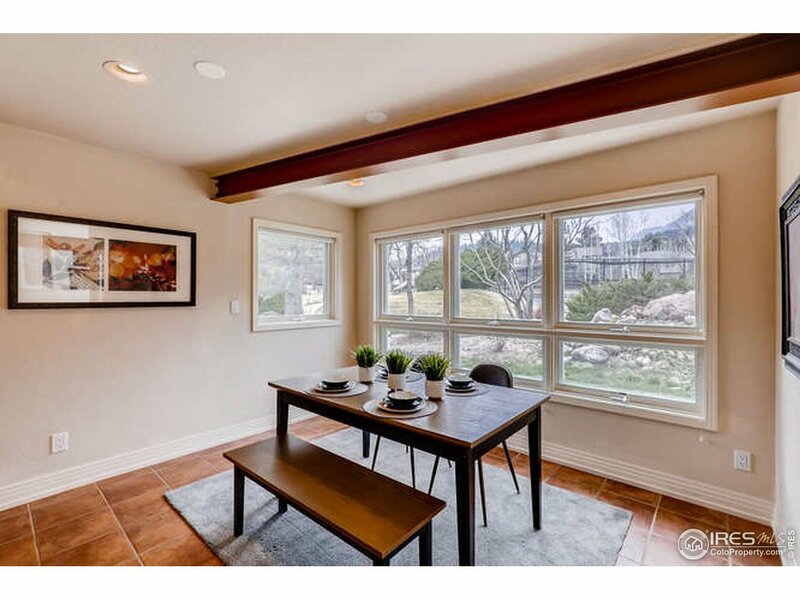 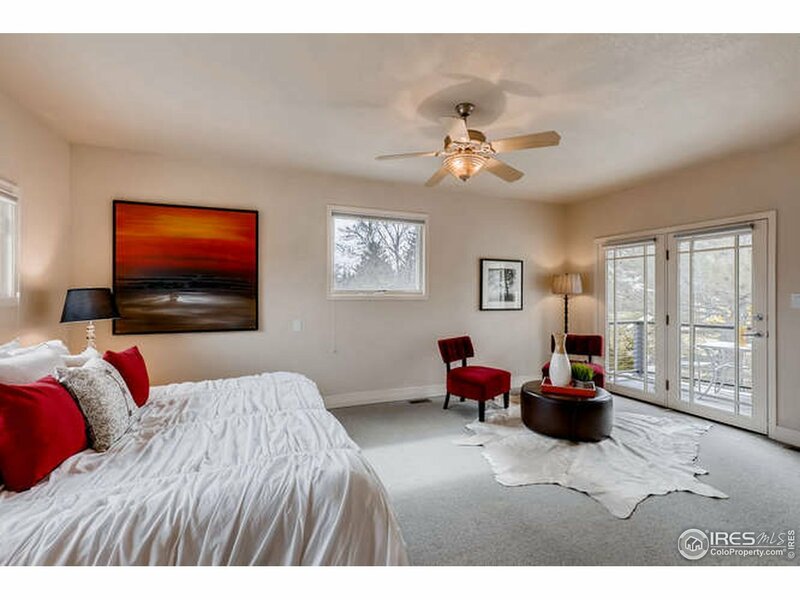 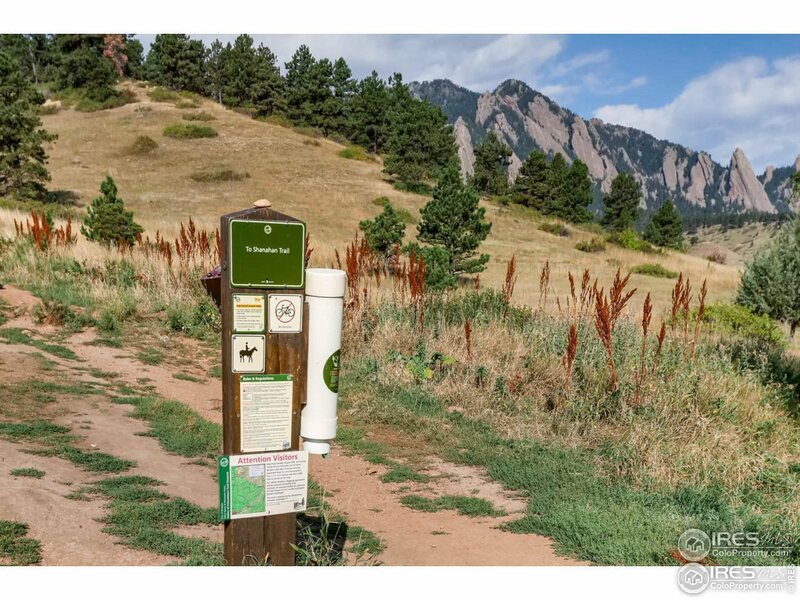 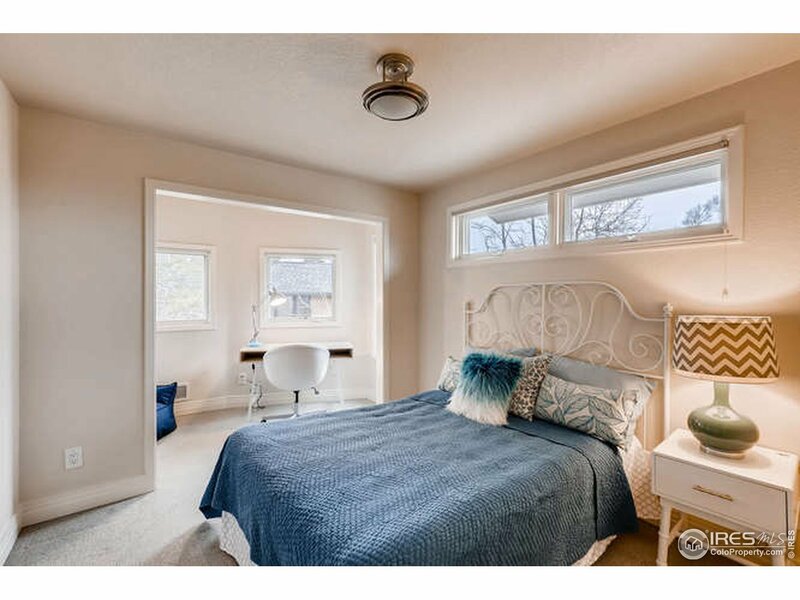 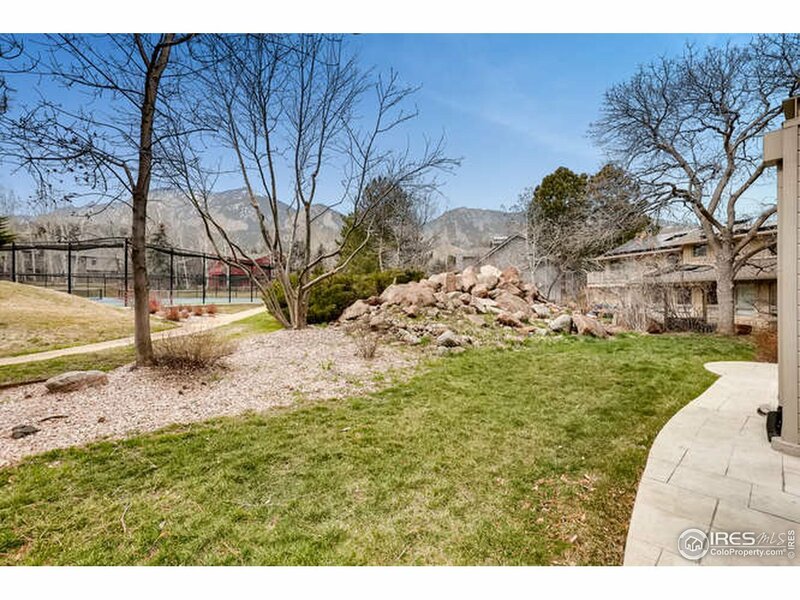 Steps from some of Boulder&apos;s best hiking trails & award winning BVSD schools. 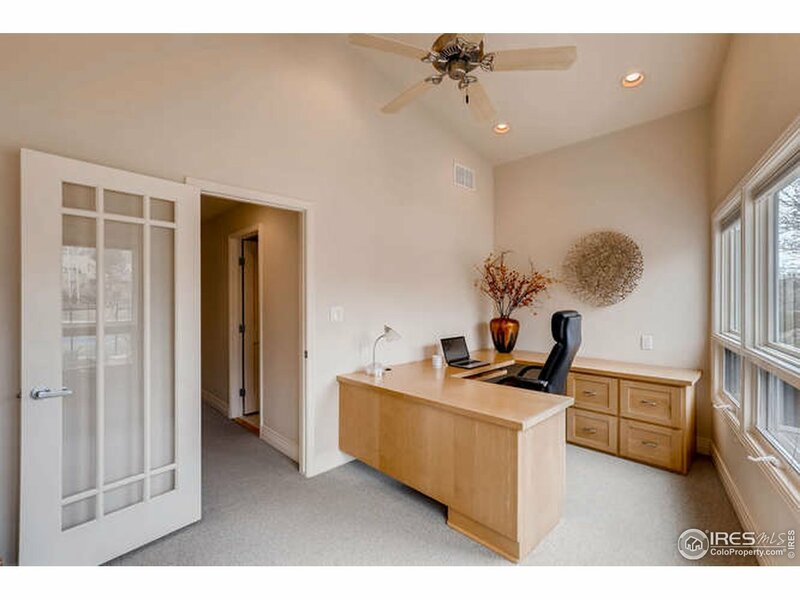 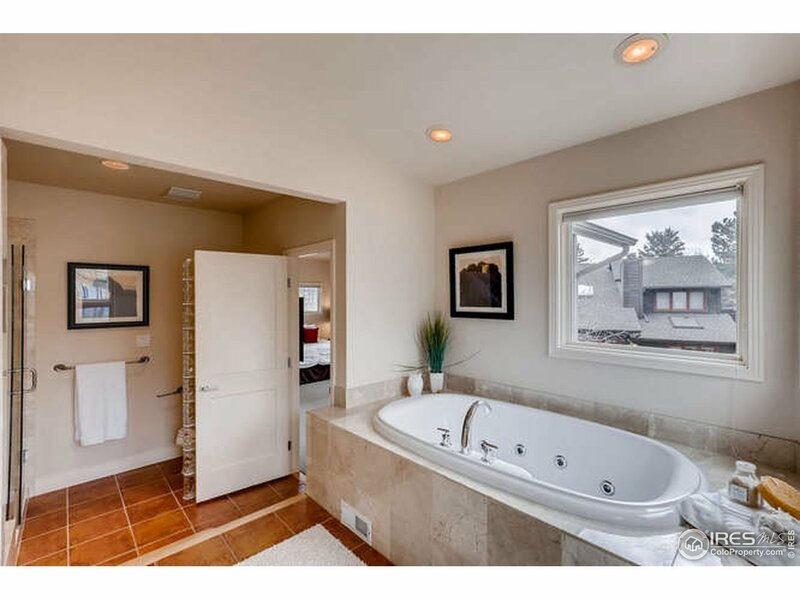 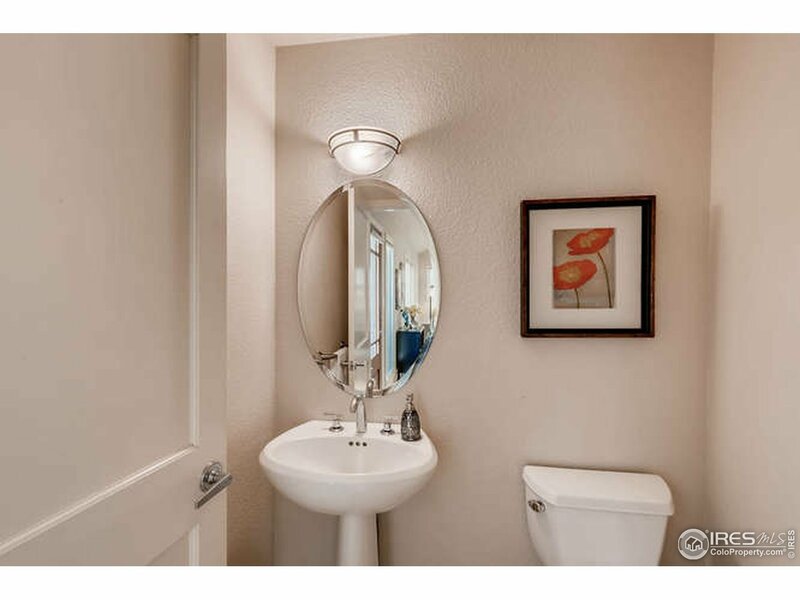 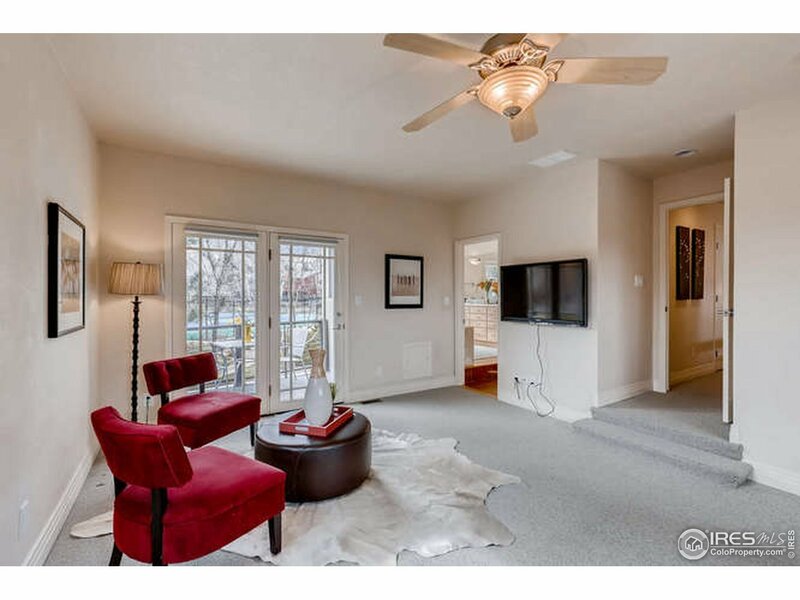 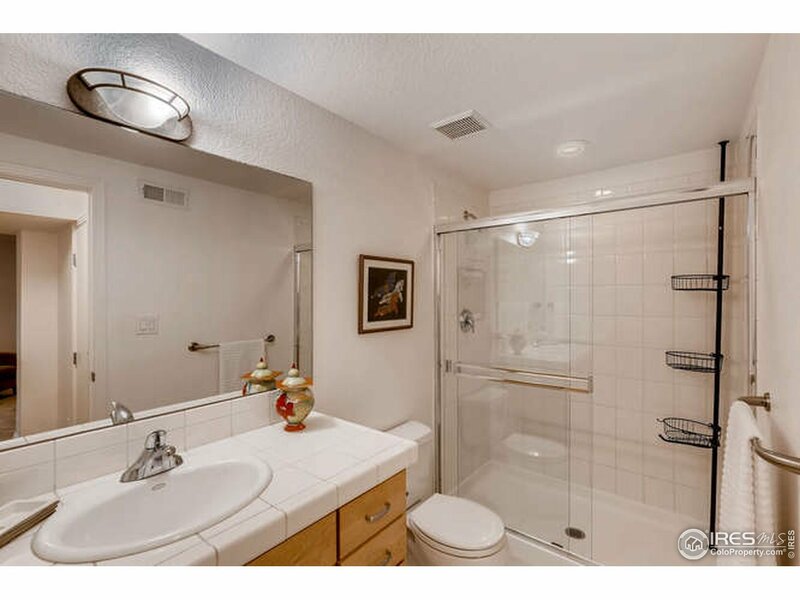 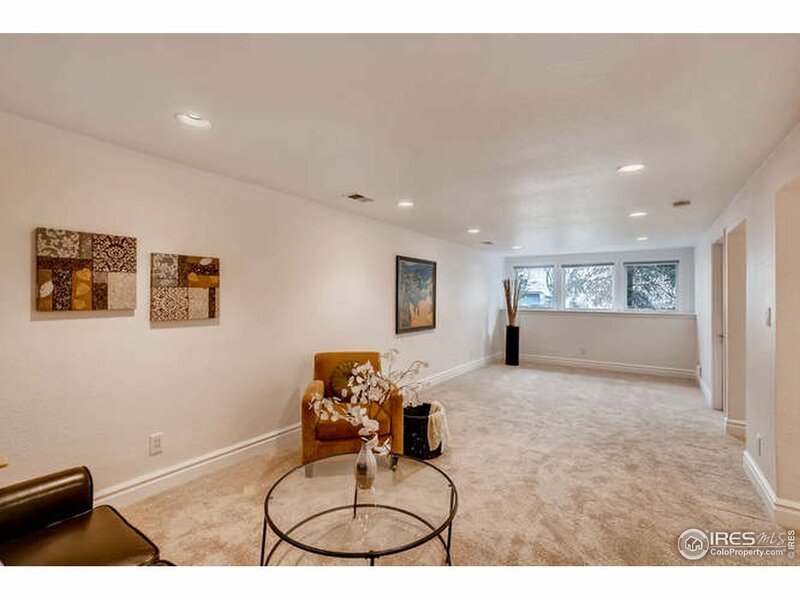 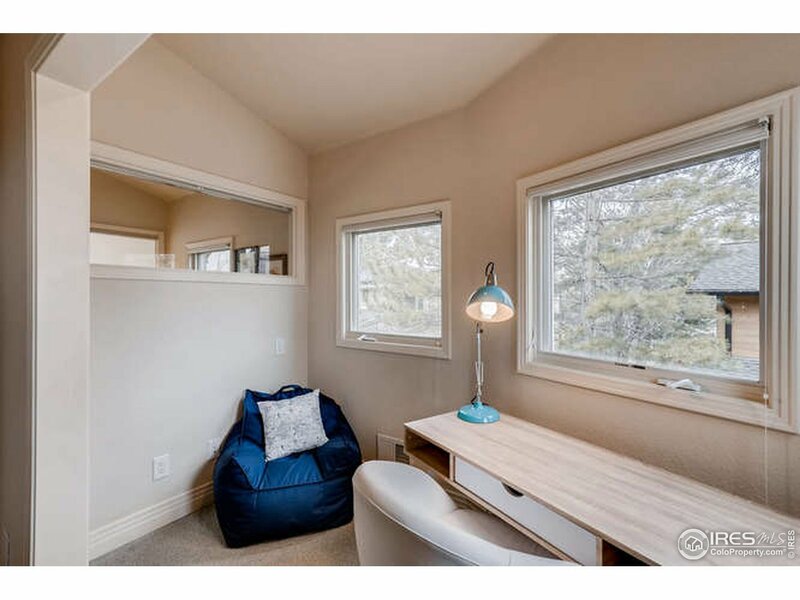 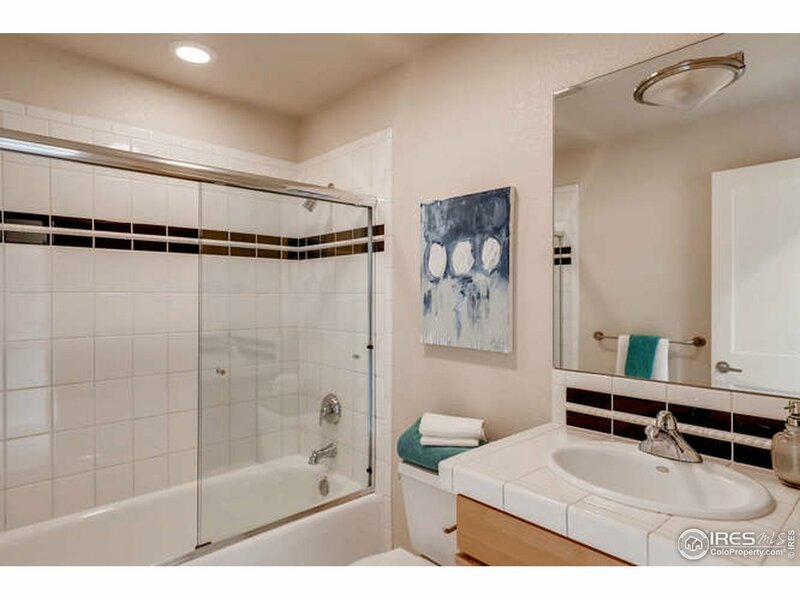 Lower-level rec room offers 3/4 bath and spacious closet and could be 4th bedroom.